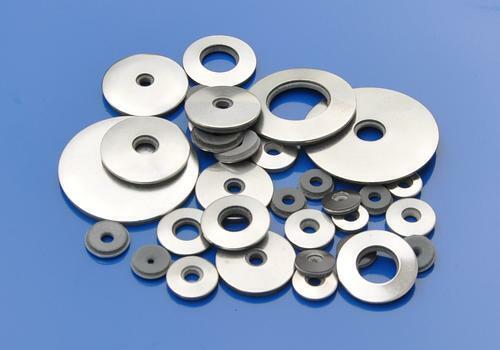 WINTERBERG & KNAPP GMBH, Metallkinnitused, Polüetüleen, Façade engineering washers, EUROPAGES'sis. 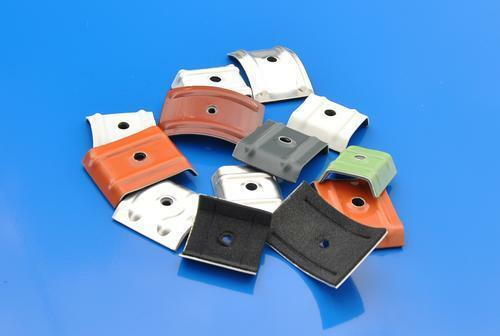 Winterberg & Knapp GmbH stands for over 25 years' experience in working with sealing components with vulcanised rubber, dust caps and plastic articles for fastening elements to roofs, on façades and in vehicles. We develop and manufacture our products in accordance with your exact instructions, drawings and designs. 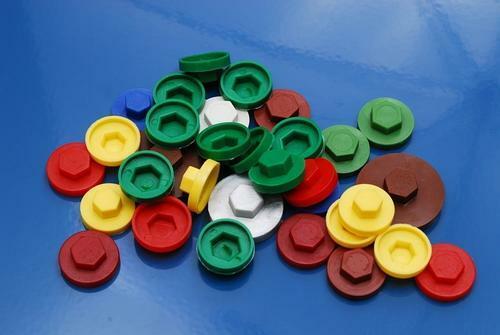 The foundations for producing efficiently and maintaining our high quality standards are provided by: - Vulcanising the rubber in-house, further processing with a fleet of CNC-controlled machines, and making our own pressing and punching tools. From product development through to delivery, we offer all the services you need from a single source.